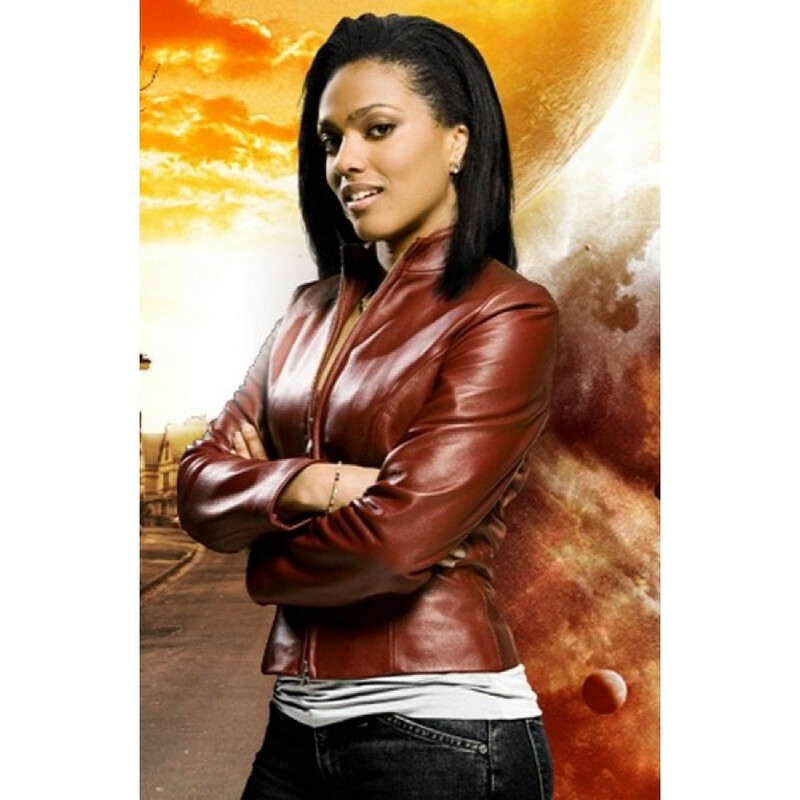 Doctor Who Martha Jones Jacket is the favorite jacket of those females who are very touchy for their dressing. 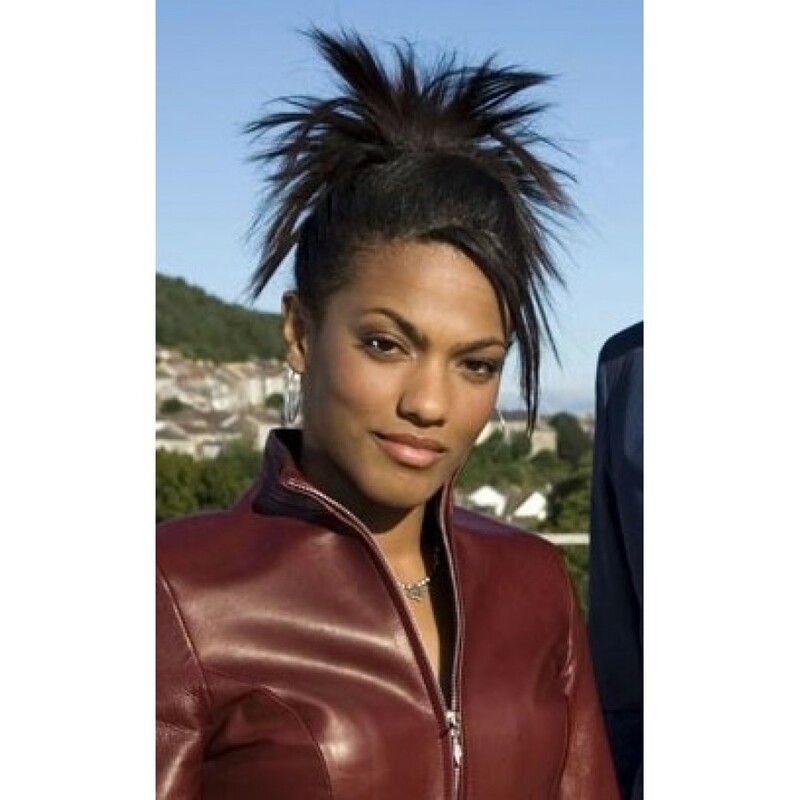 It is the extravagant replica which is worn by the great artist known as Freema Agyeman as Martha Jones in a popular series. This drama series was hit TV serial from BBC America named as “Doctor Who”. 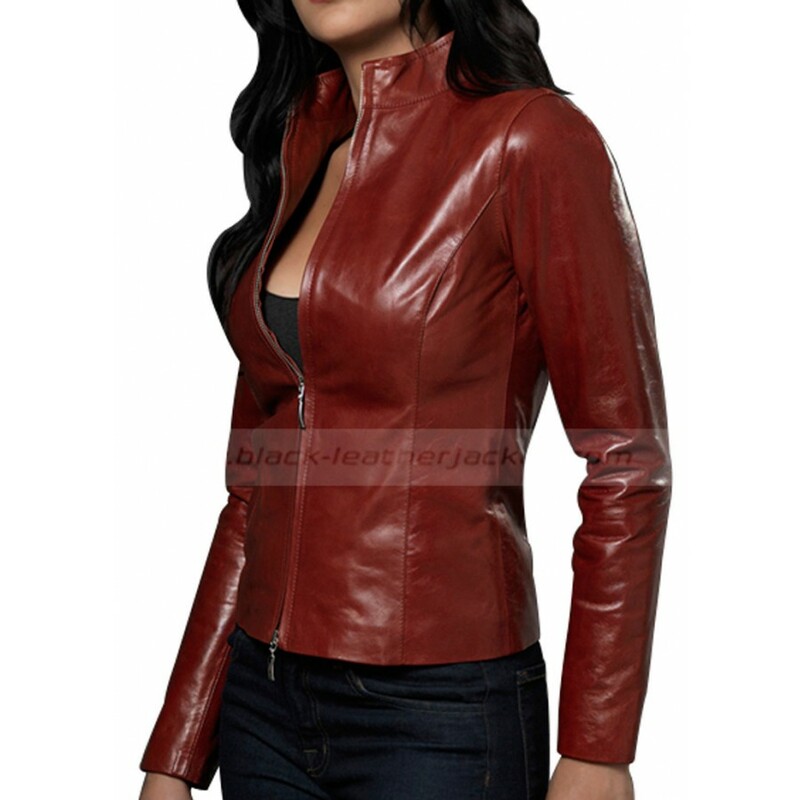 Doctor Who Martha Jones Jacket is prepared from the high quality leather and the important feature of the jacket is that it has slim fit design that attracts everyone. You can not find a single difference between the real and the replica jacket. 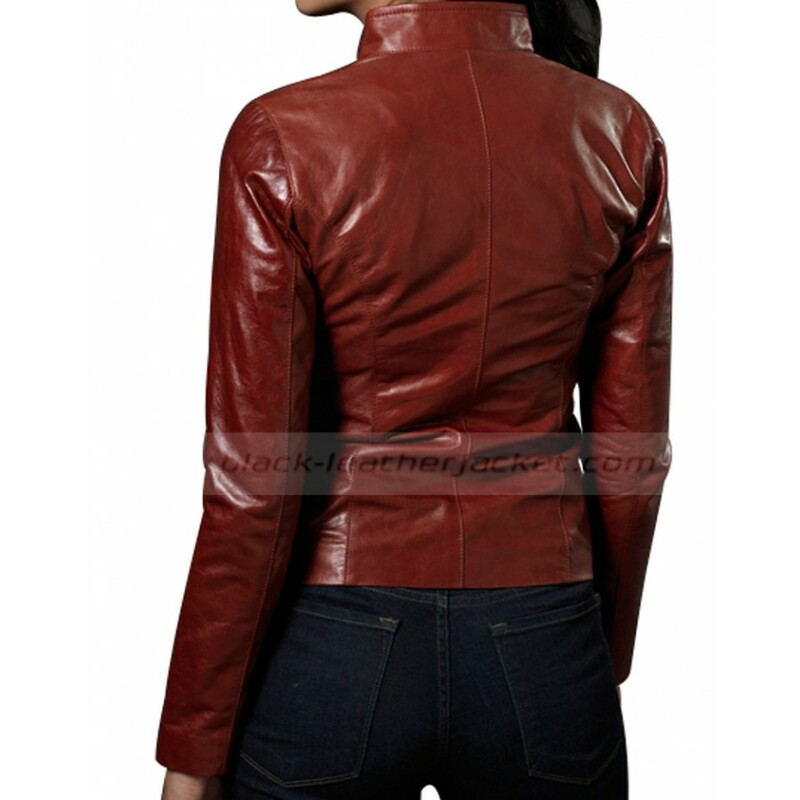 Martha Jones Jacket has viscose lining for the extra comfort of the wearer. 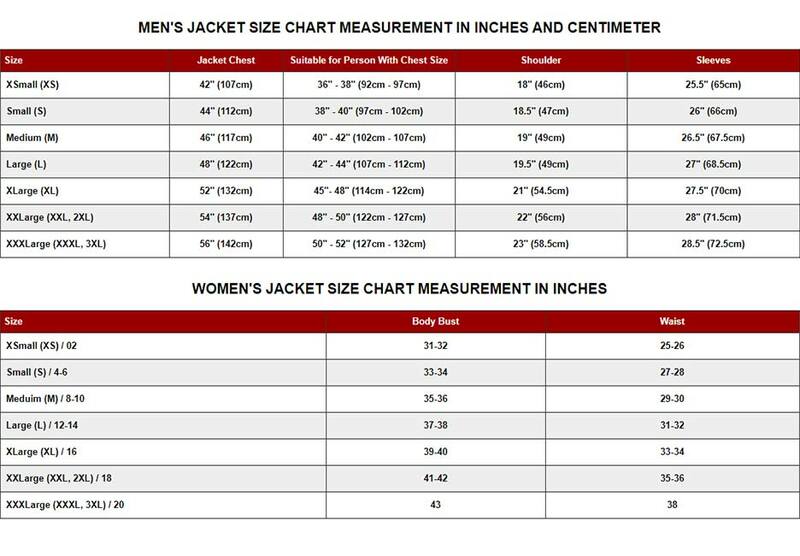 The sleeves of the jacket are the straight and has hem cuff. Its collar is stand up collar that suits on every woman. 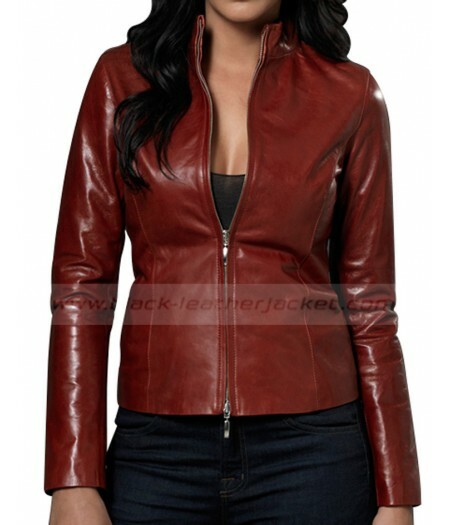 Martha Jones Jacket has front opening zip closure and YKK zip is used in it.